It is time for my yearly post about the technology I've purchased during the past year. You can view my previous posts for 2012, 2011, 2010, and 2009 Since I make presentations and facilitate workshops about all sorts of different technologies, I try to get my hands on devices and gadgets that I think might be helpful to teachers. Some of these items I highly recommend. Others are ones I wish I didn’t waste my money on. Some things are stupidly expensive while a few are pretty cheap. The AAXA KP-100-02 P2 Jr Pico Projector has a 90 minute battery and can project an image the size of a 50 inch television. It's not very bright, so I turn off the room lights in order to see the projected display better. I now always keep this in my backpack in case I need it. I don't use it very often, but it has been handy for mirroring my iPad onto the ceiling for all to see. Procomputing updated their original iPad document camera stand to be more adjustable and portable. Justin Franks, Justand's inventor, was kind enough to send me a Justand v2. I've used it as an iPad stand, tripod, and document camera. I wrote lots more about this stand and several alternatives. I was thrilled to get an invitation to buy Google Glass, mostly because I thought it would be a great way to take videos of my twin toddlers. In addition to the camera, Glass features a tiny screen that you look at with your right eye. You can see results of Google searches, read emails, and more. The concept is futuristic and super cool. But I found the battery would give up after about an hour of use, and I didn't enjoy wearing them. Luckily I was able to return them for a refund of $1,500. Yes, that's how much they cost! I hope the final retail version will be much more affordable. This watch connects to an iPhone or Android phone by Bluetooth. Certain apps, like RunKeeper, can display information on the watch's screen. It's main feature is that it displays incoming calls, texts, emails, tweets and other notifications. I don't wear this very often because I actually hate to be interrupted by notifications. I'd rather check for messages on my own terms, not as they come in. Reducing distractions is a key personal productivity strategy and a smartwatch is a distraction to me. iPad Air is my favorite iPad ever. It's light and thin and fast. I've owned many iPads and never bought a Bluetooth keyboard. I decided to get one for my Air. I didn't want a whole case, so I bought the Logitech Keyboard Cover. It uses magnets to keep the iPad in place. It works well as a keyboard. It's not the best cover as it doesn't seem to fit quite right. Google released an updated Nexus 7 Android tablet in 2013. It's lighter and thinner than the previous Nexus 7. The screen is really nice and the Google Play store has most of the apps I would use on an iPad. At $250 the Nexus 7 is priced right. I make a lot of videos with my iPad and I wanted a very sturdy stand at a low angle. I ran across this pedestal base online and ordered it. I love it! If I'm using my iPad at my desk, my iPad is most likely on top of this no-slip pedestal. Ok, the pedestal base above is ridiculously expensive for a simple stand. There are plenty of cheap plastic ones out there. Just do a search on DealExtreme. I use one of these to hold up my Nexus 7 when it's being used as a baby monitor. Want to charge your device in the car? Then get an extra USB charging cable and get one of these. This car charger from Monoprice has enough power to charge almost any USB device, including an iPad. My old scanner/printer stopped working so it was time for a new one. I made sure to get one that has AirPrint. AirPrint is Apple's wireless printing technology. So, after setting up the printer on my Wi-Fi network, my iPhone and iPad can print right to it with zero setup. I can also print by sending a document to a special email address. This small adapter allows me to connect my iPhone to my iPad to quickly transfer photos and videos. It will also transfer photos and videos from one iPad to another. With iCloud Photo Stream, this adapter might not be needed. Though, transferring with the adapter is much faster and works when Wi-Fi is not available. I'm usually not a fan of styluses. I've always thought that if you use a stylus, use a cheap one because you're probably just going to lose it. But for Christmas I received a Jot Pro Fine Point Stylus. It has a clear, flat disk so that it can work with touch screens. The clever part is that since the disk is clear, you can actually see where you are drawing on the screen! I got this to use during my presentations and workshops. It's a green laser pointer and a wireless clicker, all-in-one. One end unscrews and becomes a USB transmitter that plugs into a laptop. The laser pointer has forward and backward buttons to control slide shows. 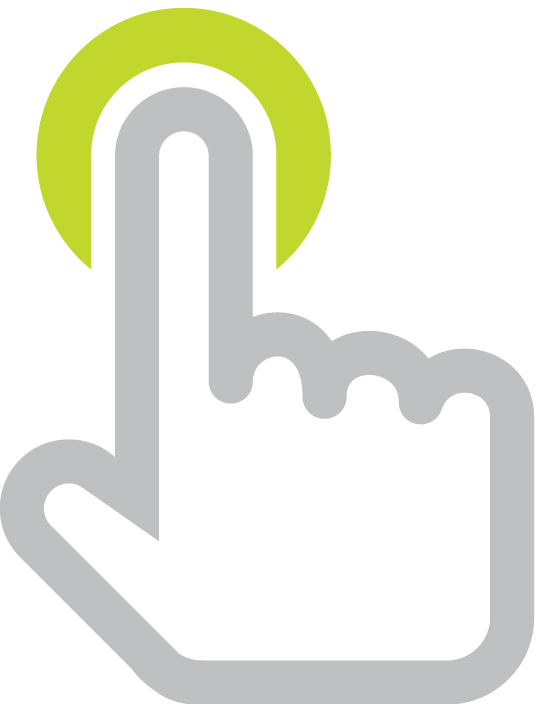 I like using laser pointers during hands-on workshops so I can point out to individuals where to click on their screens without doing it for them. I use a GPS app on my iPhone a lot. I keep a suction mount in my car and I travel with one so that I can install my iPhone on the windshield. Google makes this little Wi-Fi device that can connect to an HDMI equipped television or projector (if your projector is VGA, you can use a Kanex ATVPRO HDMI to VGA adapter). You can send video or a web page from any Chrome browser, making it compatible with Android, iOS, Chromebooks, OS X, and Windows. Unfortunately, at the time of this writing, Chromecast does not support screen mirroring. If it did, it would be a great way to wirelessly present and demo apps in a classroom. I bought a lot of apps, software, subscriptions, and books in 2013. I'll list just a few. LastPass Premium - I finally signed up for this service that remembers all my passwords on all my computers and devices. Since it's not safe to use the same password on multiple sites, LastPass takes care of storing and inputting complex passwords for me. The premium version gives you access on mobile devices. Quizlet Teacher - I've used Quizlet for years. This year I paid the annual fee so that I could upload my own images into flash card decks. Upgrading to the Teacher account also removes all ads from the decks I create. Mapping Media to the Common Core - This Kindle book by Wesley Fryer is full of great ideas, advice, and examples of digital products students can make. Make Thinking Visible: How to Promote Engagement, Understanding, and Independence for All Learners - This book came out a couple years ago and I finally got around to reading it in 2013. I've spent a lot of time and money creating a brand new iPad app. It's called Stick Around and I hope you like it. Design, play, and share labeling, sorting, and matching puzzles. I worked with the developers of Explain Everything to make my app idea a reality. Developing an app that allows its users to be content creators is quite complicated, and I'm very proud of version 1.0. 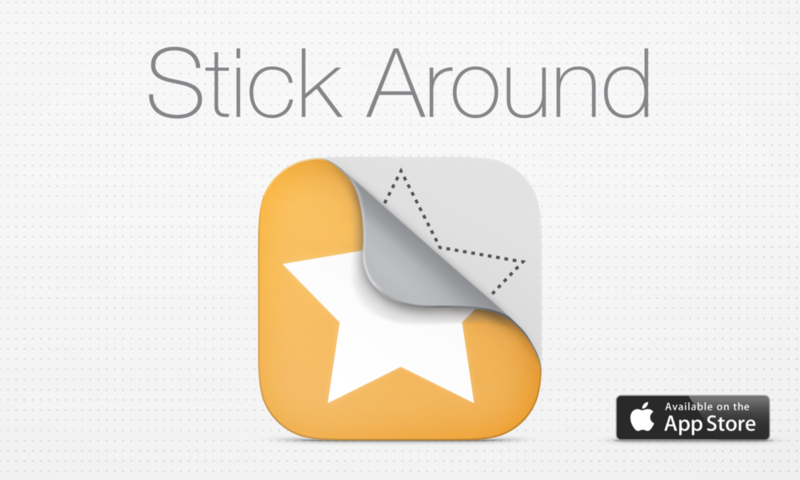 I am loving the puzzles and ideas people are sharing on Twitter with the hashtag #stickaroundapp. Check out Learning in Hand's page all about this new app and be sure to let me know what you think about it. What do I do with technology I no longer use? I sell what I can to Gazelle or Nexworth. They will give you a quote that’s good for 30 days and provide a a free label for easy shipping. Both of these services are a lot less hassle than trying to auction through eBay. Note that many of the links above are affiliate links. You can help support Learning in Hand and my technology shopping habit by making purchases through those links.